Introducing CardMaps Today – Vol. 5! 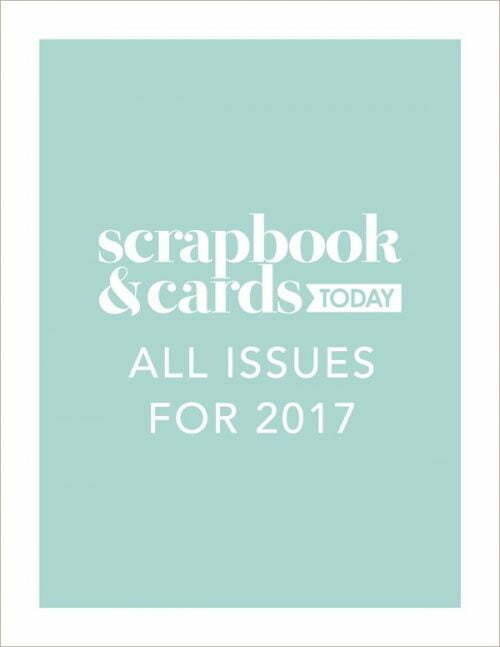 We’ve teamed up with PageMaps once again to bring you one of our most loved publications, CardMaps 5! 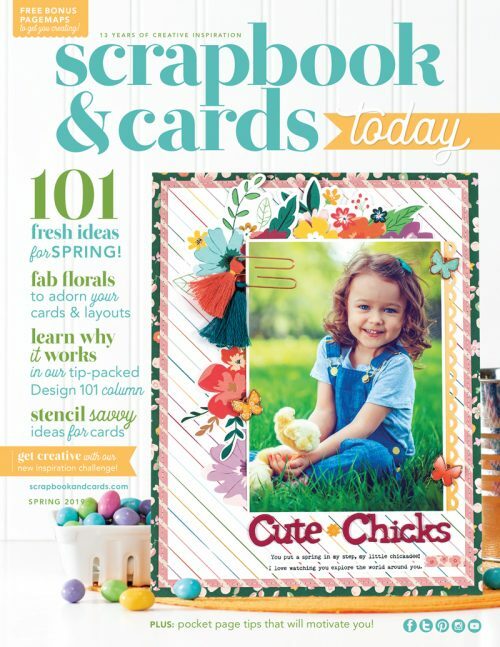 Loaded with inspiration and creativity, CardMaps 5 includes 88 cards, 50 exclusive CardMaps sketches, how-to photos featuring trendy, must-try techniques, step-by-step instructions for every card, free cutting files, and as always, so much more! From everyday sentiments and birthday celebrations to seasonal holidays and cards of thanks, this special issue has all of your card making endeavours covered! 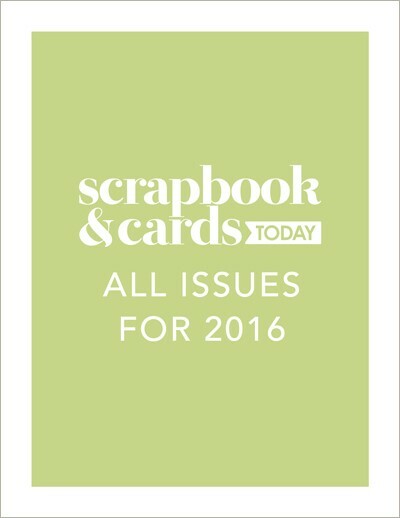 Our last 4 volumes have sold out so order your copy today! 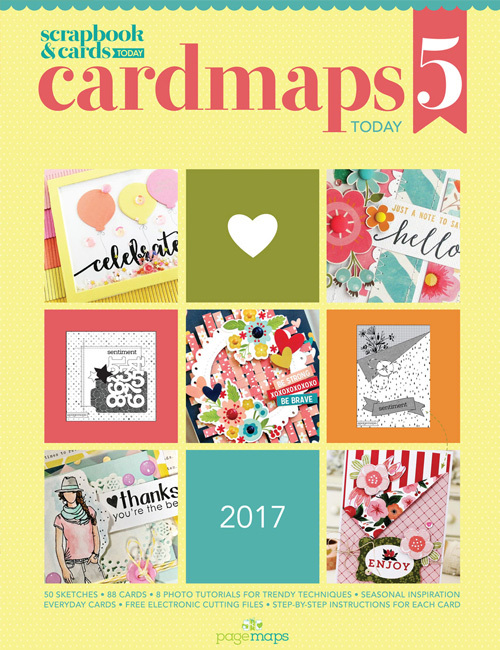 We’ve teamed up with PageMaps once again to bring you one of our most loved publications, CardMaps 5! 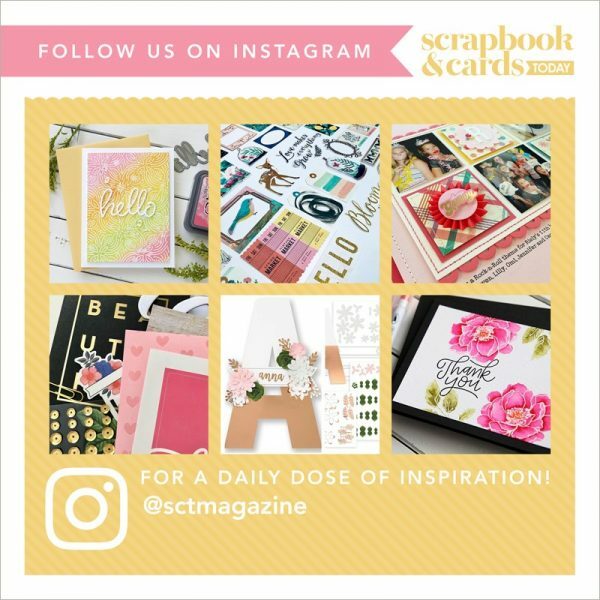 Loaded with inspiration and creativity, CardMaps 5 includes 88 cards, 50 exclusive CardMaps sketches, how-to photos featuring trendy, must-try techniques, step-by-step instructions for every card, free cutting files, and as always, so much more! 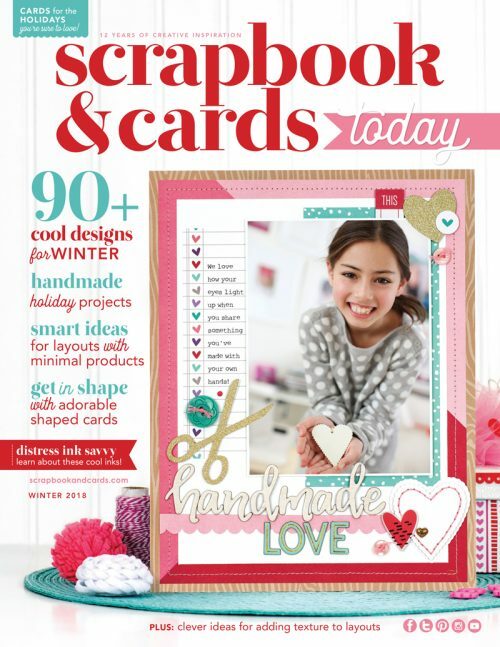 From everyday sentiments and birthday celebrations to seasonal holidays and cards of thanks, this special issue has all of your card making endeavours covered!